Meizu recently made buzz when it unveiled its port-less, hole-less Zero concept smartphone. And now, it’s teasing us yet again–albeit unintentionally–with a brand new device: the Meizu Note 9. 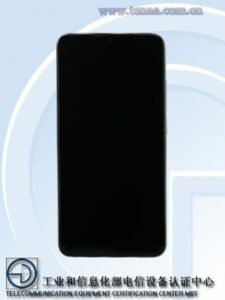 A leaked rendered images of the Meizu Note 9 appeared on the website of the Chinese regulatory body Telecommunication Equipment Certification Center MIIT (TEENA). From the photos, you’ll the main camera positioned at the upper left corner at the rear. 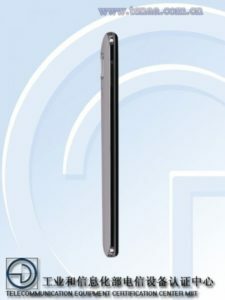 It’s slightly protruding and is rumored to carry a 48MP main shooter along with a 5MP depth sensor. There’s also an LED flash below the camera. Meanwhile, the fingerprint sensor takes the center position of the Note 9’s back. 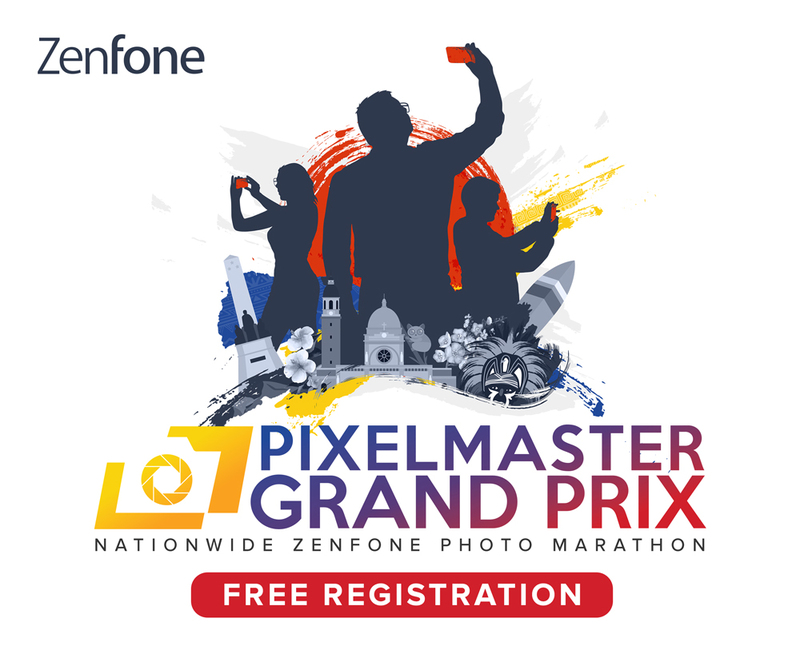 In front is a 20-megapixel selfie snapper. 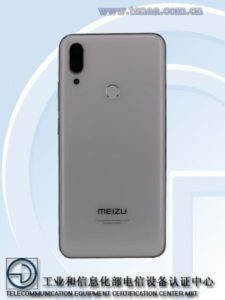 Reports said that the Meizu Note 9 will come with a 6.2-inch IPS LCD display with a 1080 x 2244 pixel resolution and waterdrop notch. It will run on an Android 9.0 Pie and will carry a 4,000mAh battery.